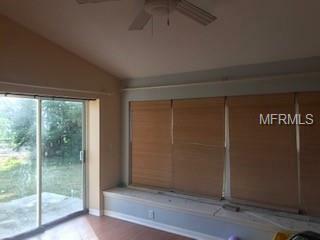 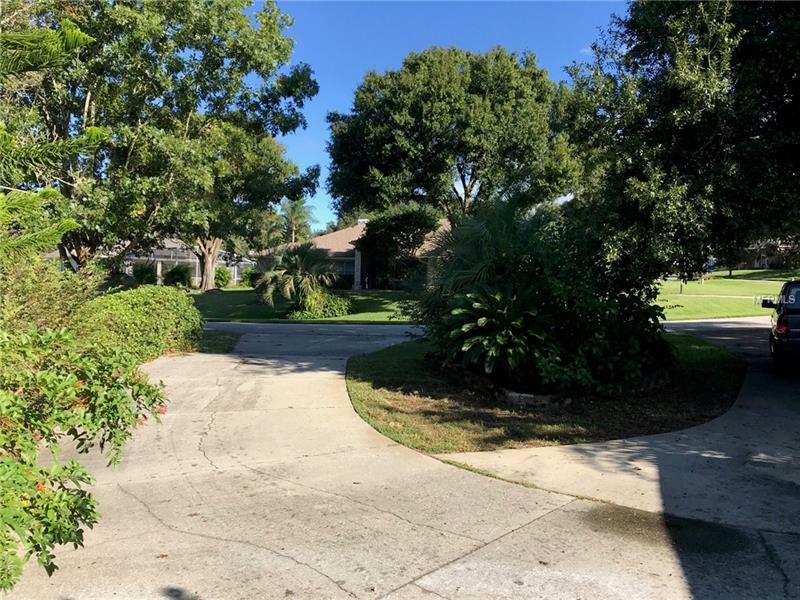 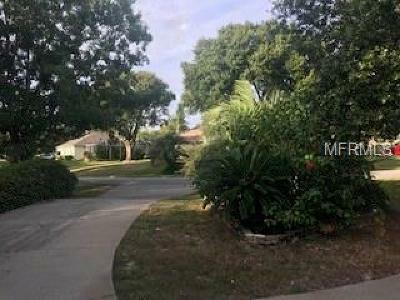 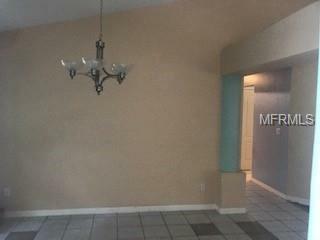 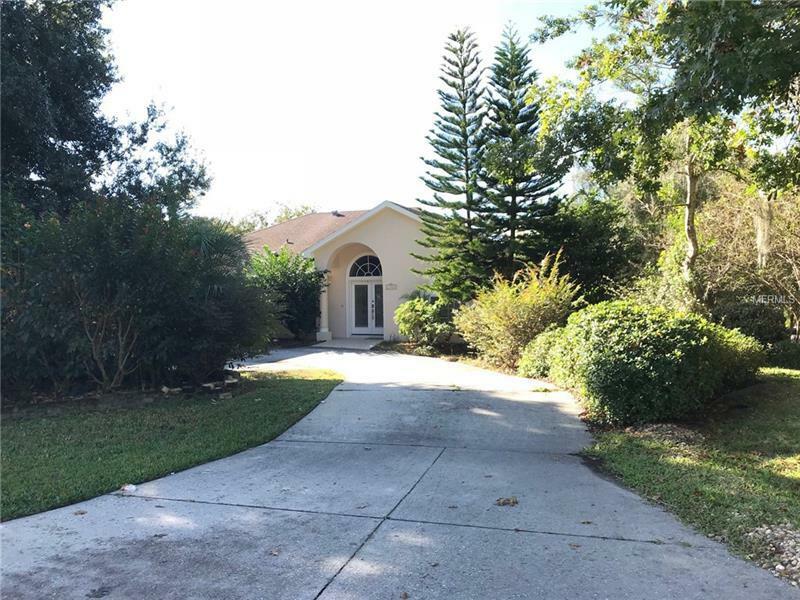 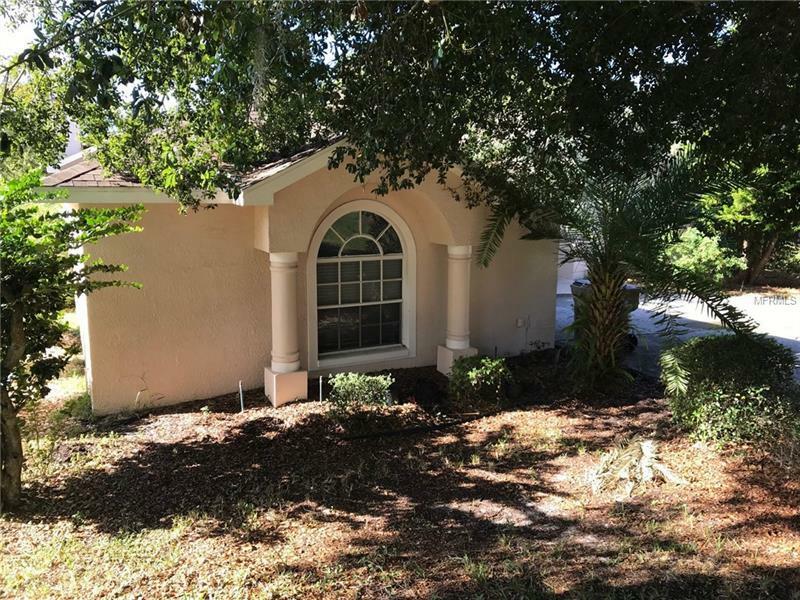 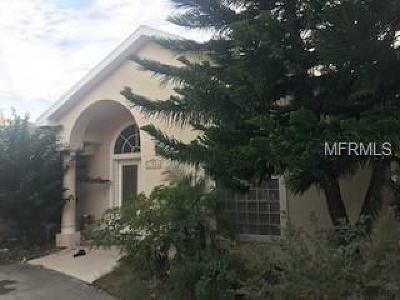 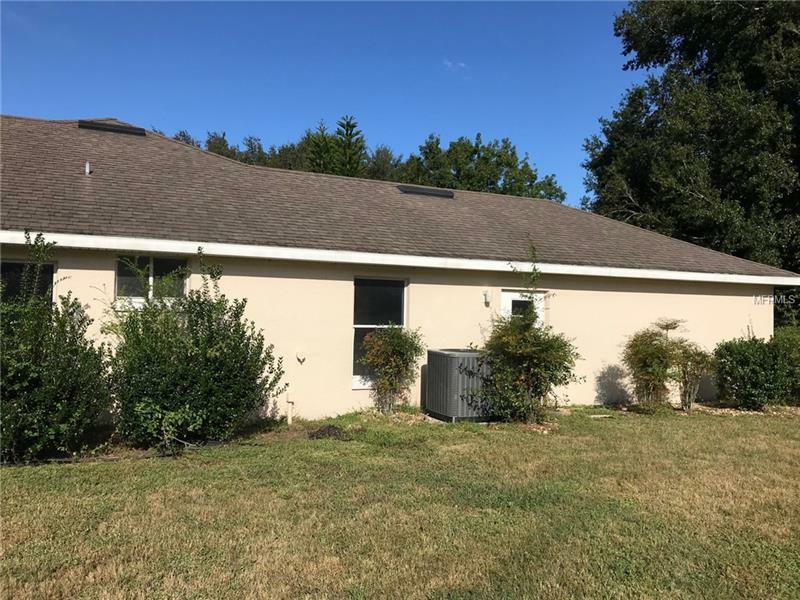 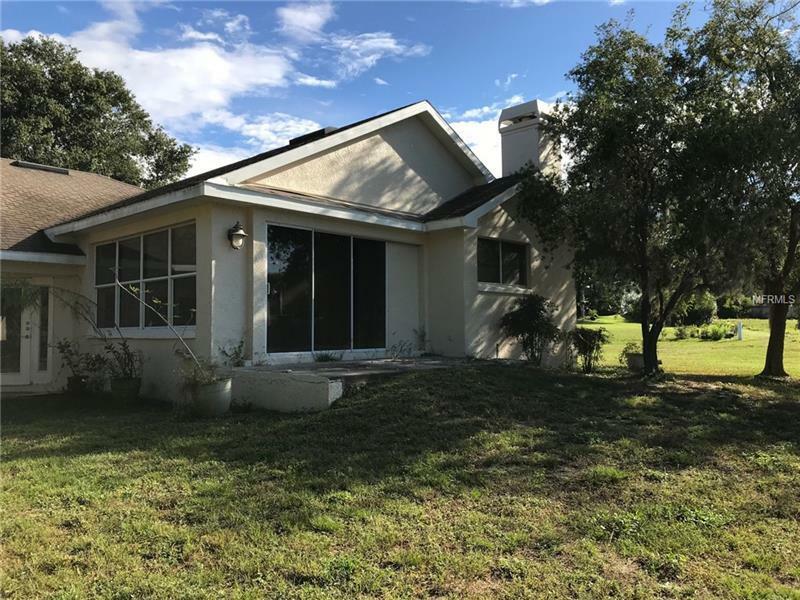 SHORT SALE - Custom built 3/3 home with many upgrades, Chain of Lakes access to Clermont's Chain of Pristine Lakes. 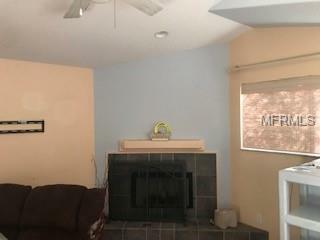 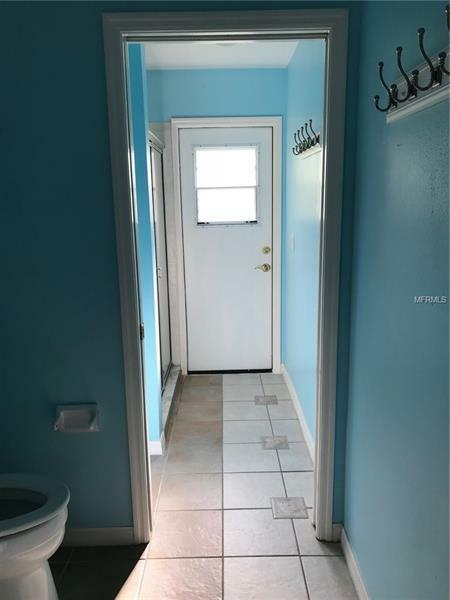 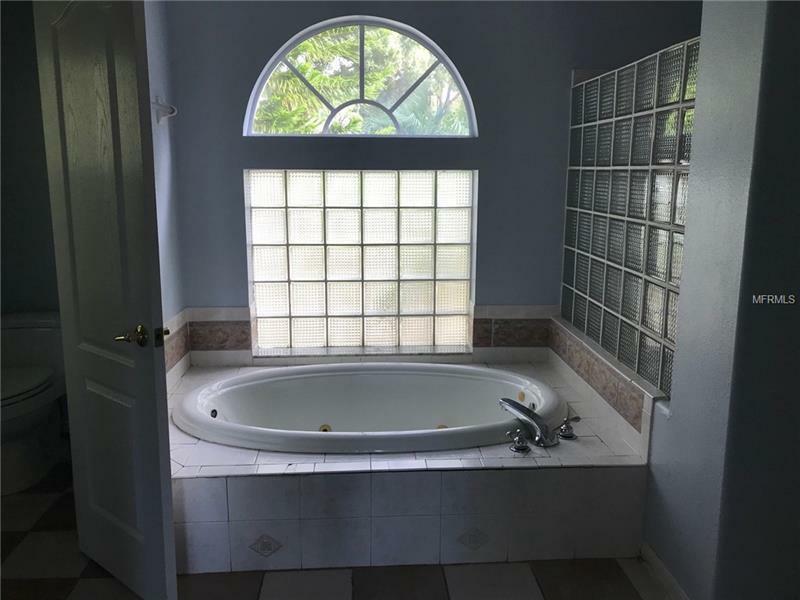 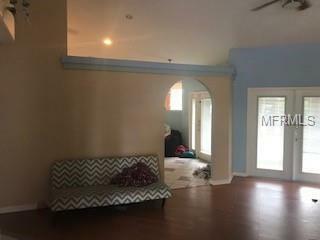 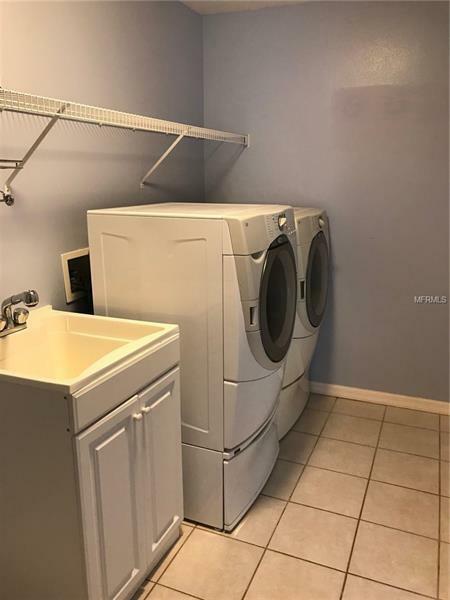 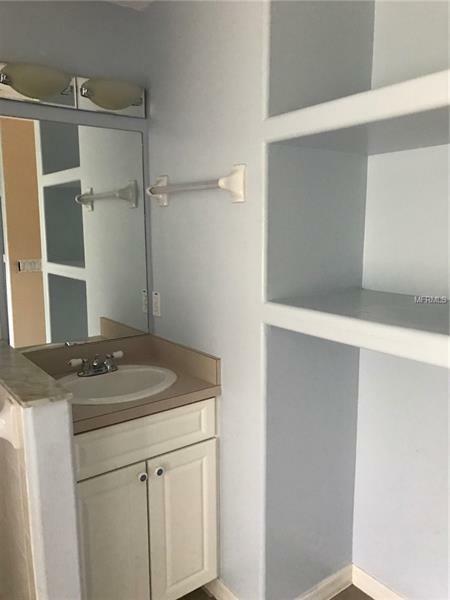 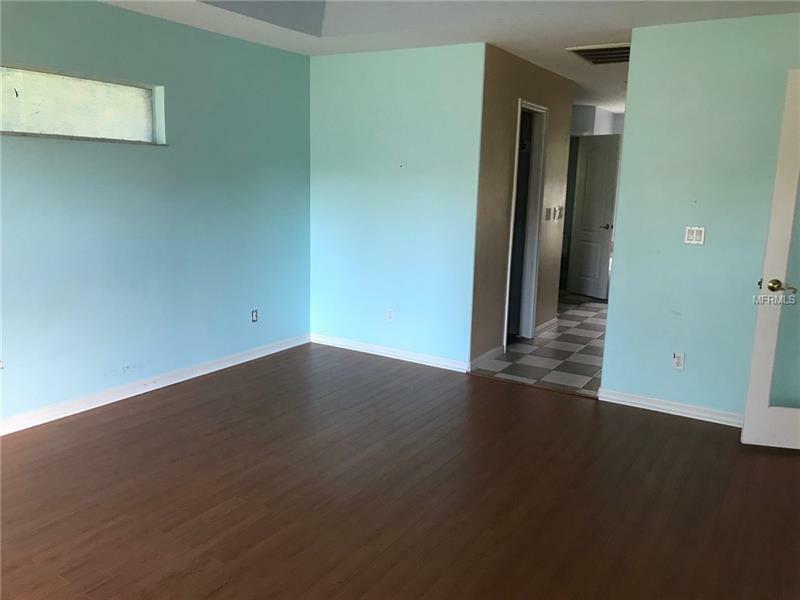 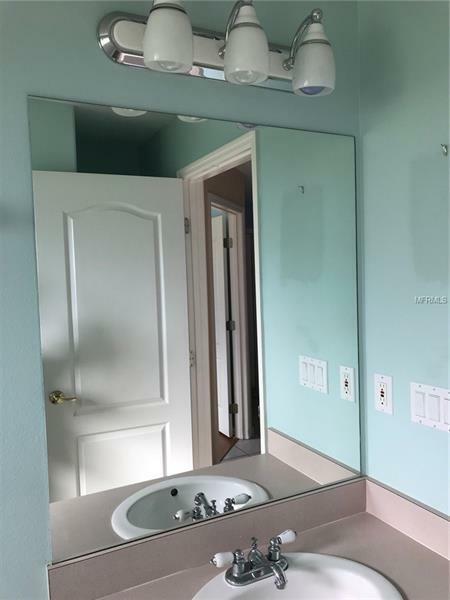 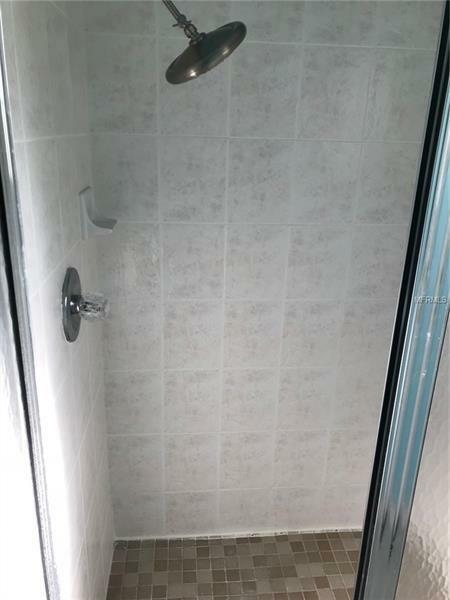 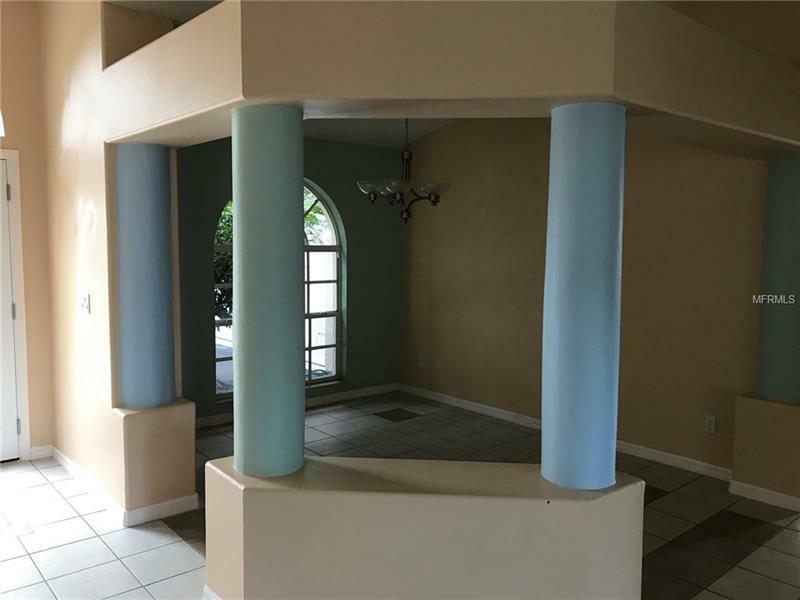 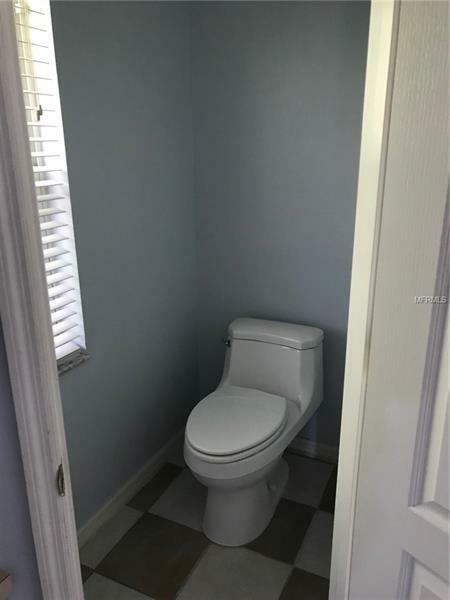 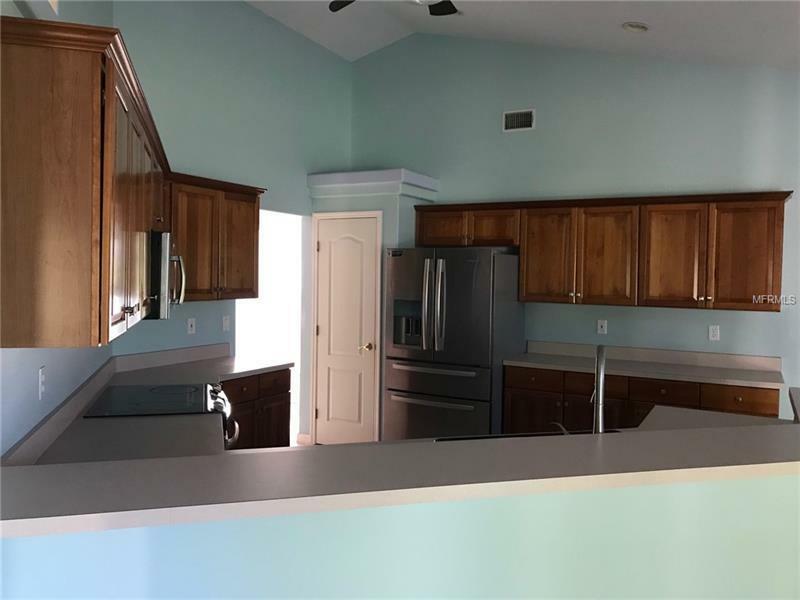 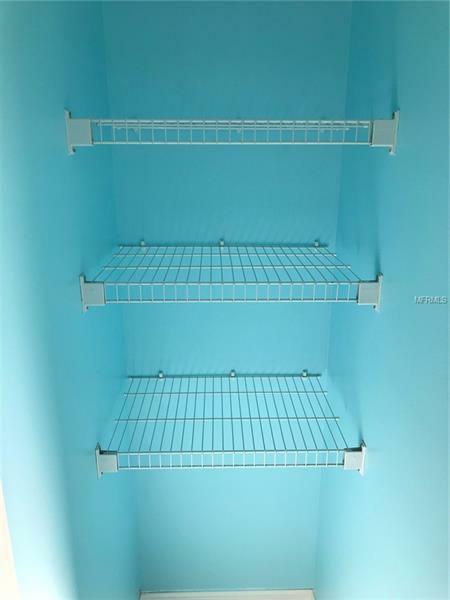 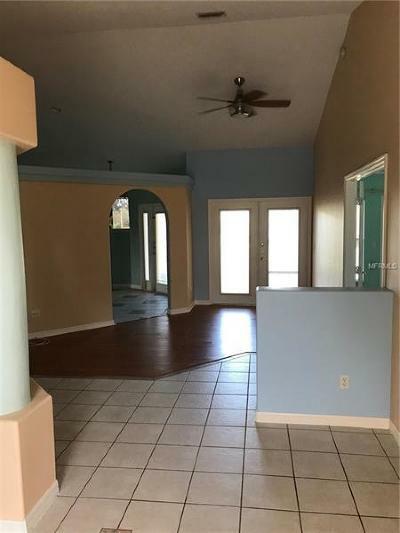 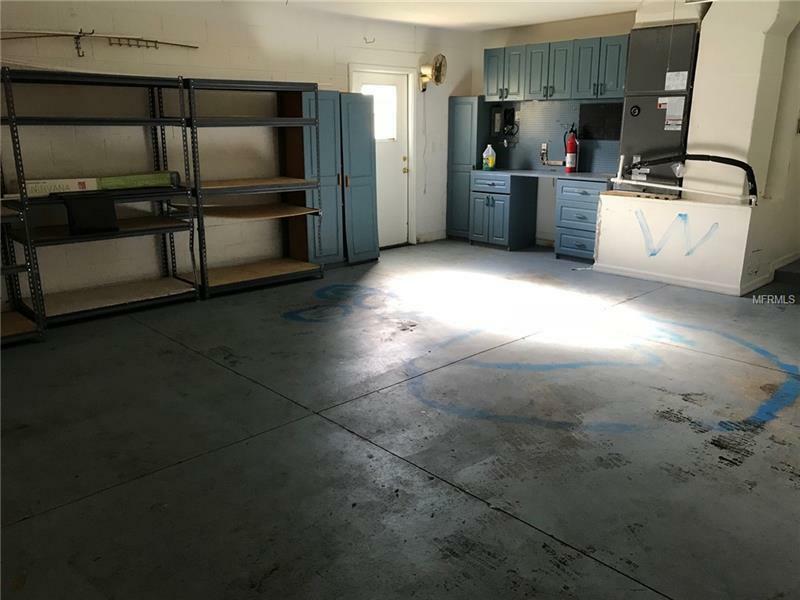 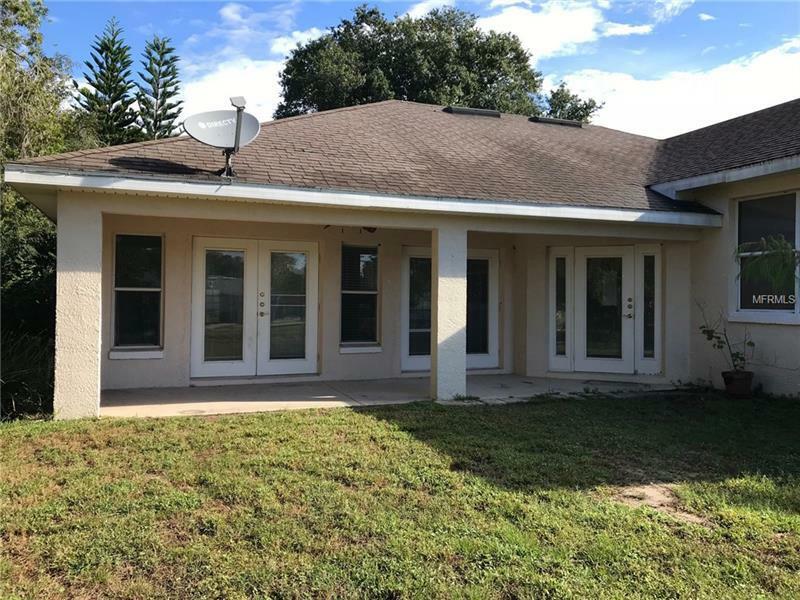 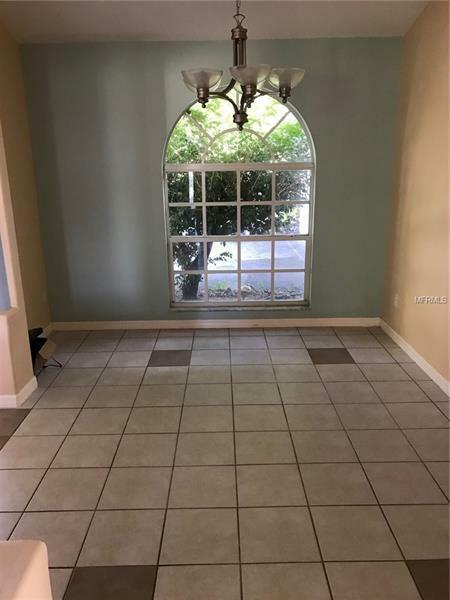 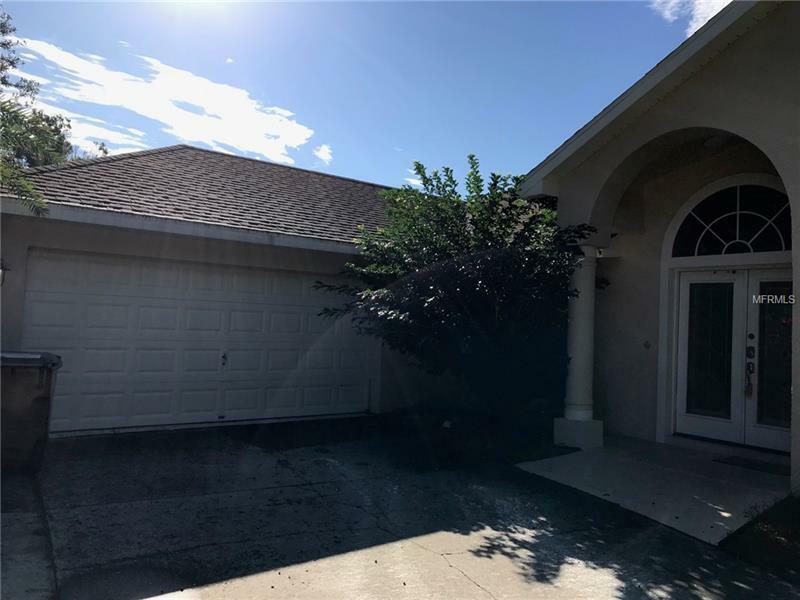 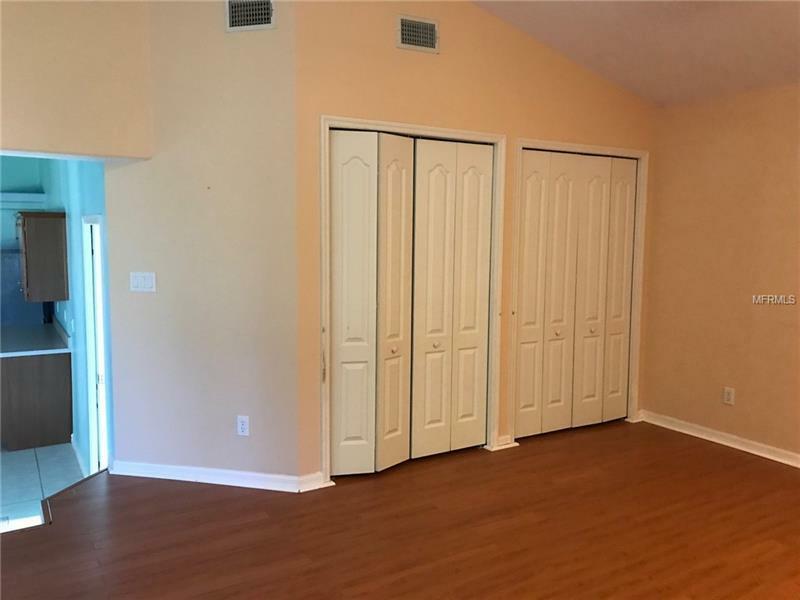 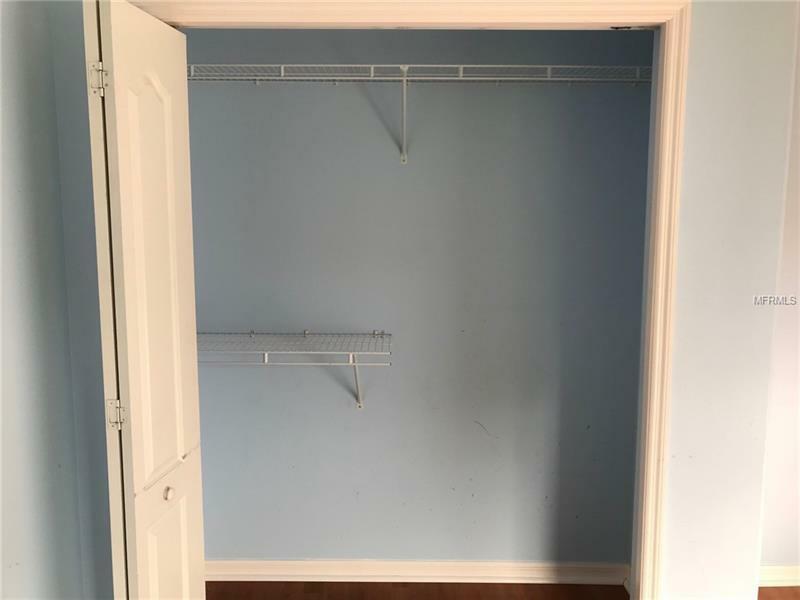 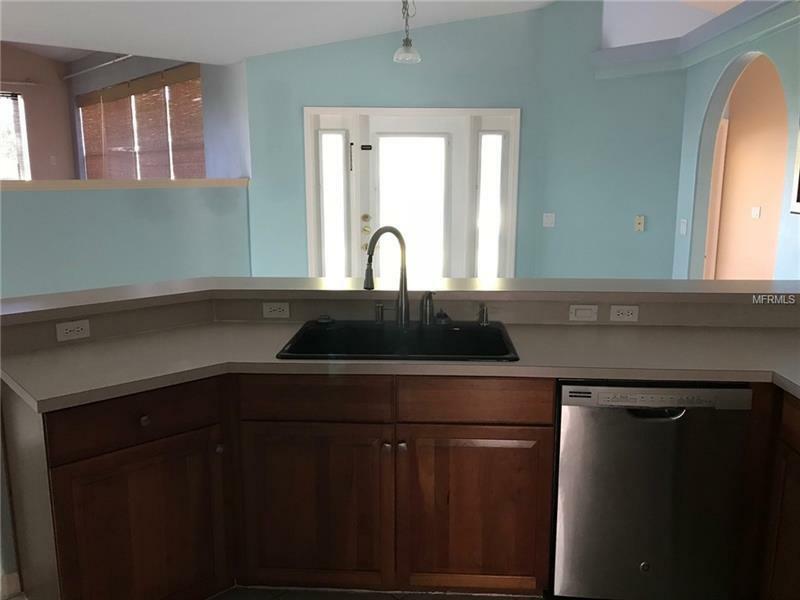 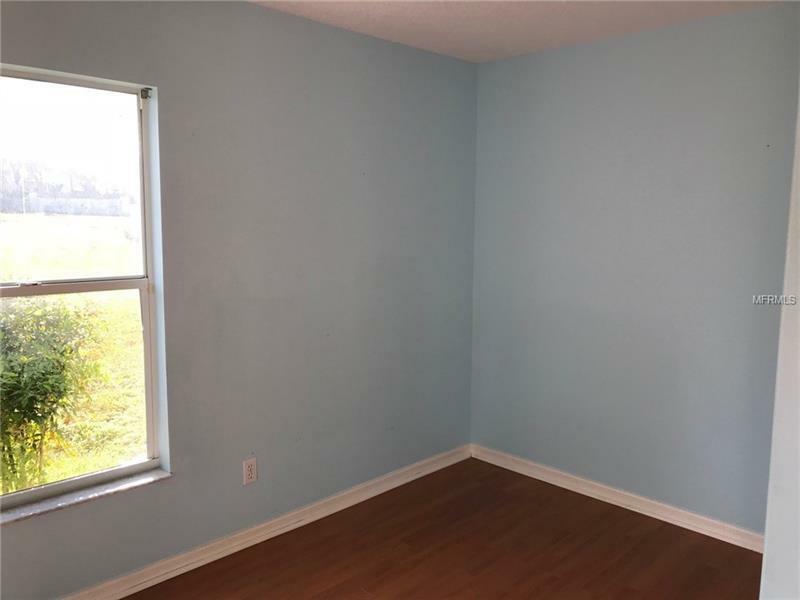 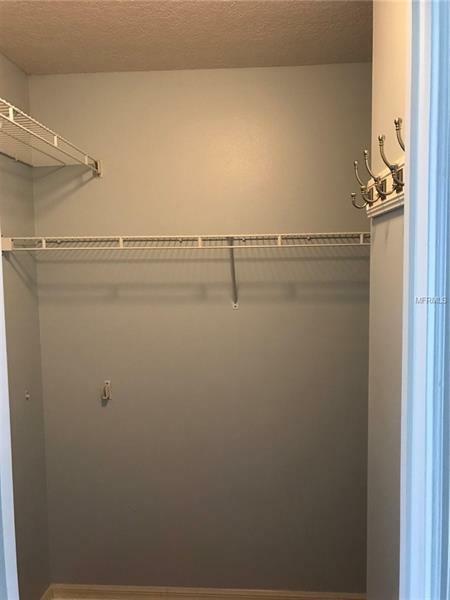 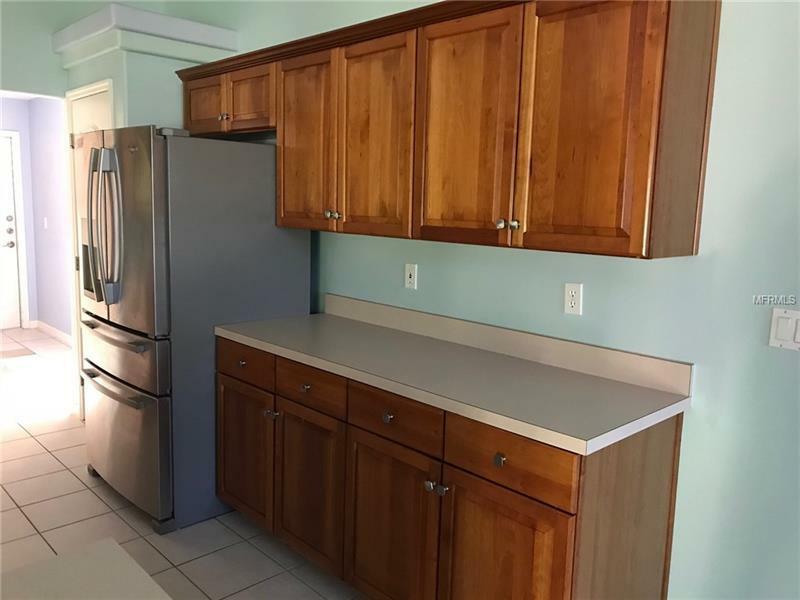 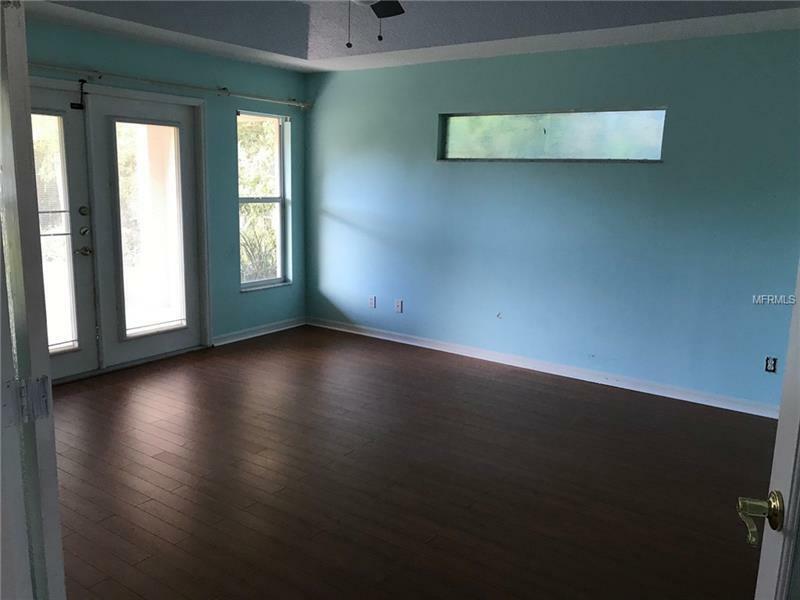 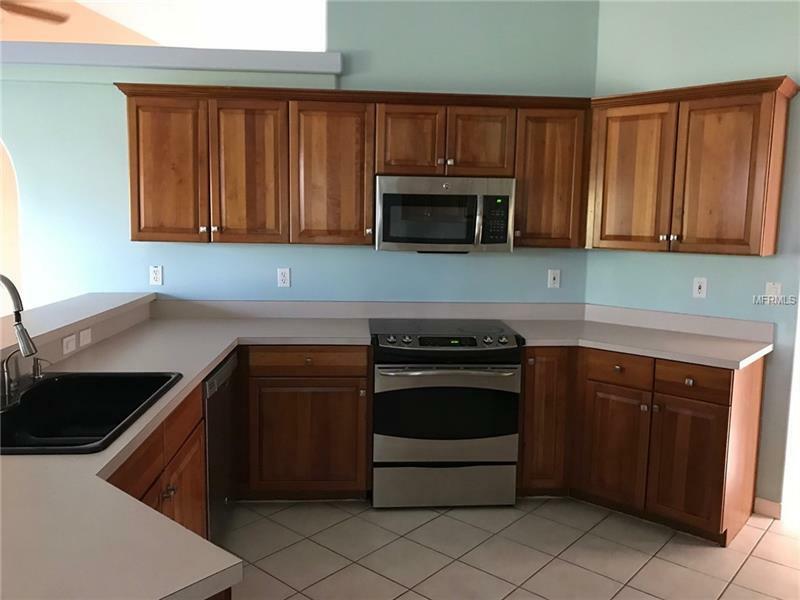 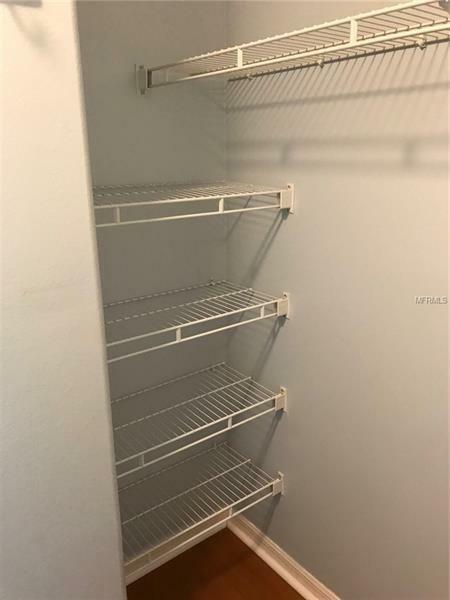 Tile and laminate throughout, all upgraded stainless steel appliances in the HUGE kitchen, Family room with fireplace ready for you to enjoy and entertain. 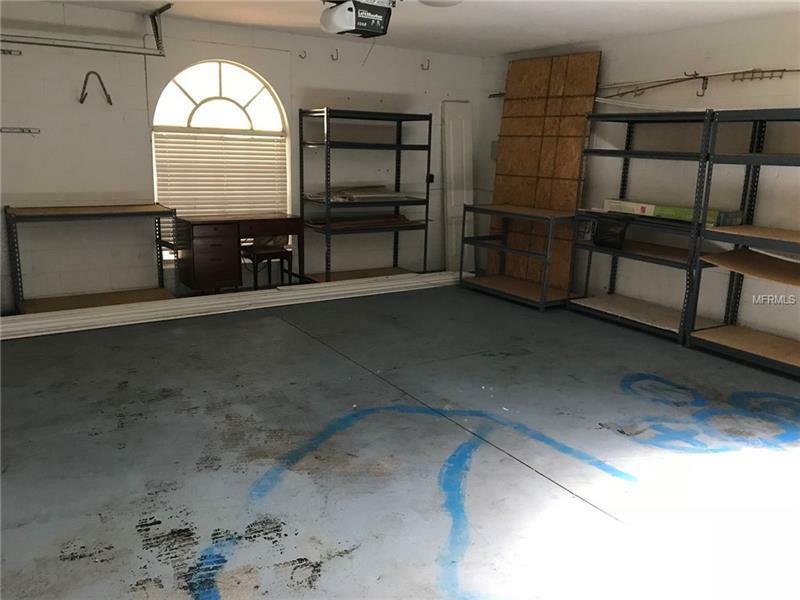 Large yard has plenty of room for a pool.